The Verve scorched a trail across British music for a decade. A meteor, a flash of light across a guitar music pantheon imbued with more than its reasonable fair share of stars, the band’s story still makes for gripping re-telling. Industrial origins. Astonishing live shows. Breathtaking ambition. An enthralling debut album. Prodigious self-medication. A second album collapse. The patronage of the biggest artists in the land. And a final, astonishing glimpse of fame, one of the decade’s most remarkable crossover stories. Guitarist Nick McCabe, though, couldn’t think about any of this for a long, long time. The memories were burned too deep, the regret scorched too clearly; put simply, he gave himself better things to do. Listening back to Urban Hymns is a strange experience. It’s strong, for sure – released in a year of titanic albums, it’s the sound of a generation defining band operating at their very best. But it’s also entirely enmeshed with the period, with the changing of the Britpop zeitgeist, with those iconic videos and those sensational, epic live shows. But really, Urban Hymns never should have happened. 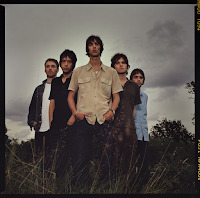 The Verve split after the release of second album A Northern Soul, only to reform with long-time friend Simon Tong replacing Nick McCabe on guitar. In a feat of pride-swallowing, though, the mercurial axe-slinger was welcomed back into the fold, returning that element of magic to the band’s sound. And that thing elevates Urban Hymns to one of the truly great British guitar albums, one that veers from astonishing balladry - Sonnet for example – to the out-there space rock of Catching The Butterfly. 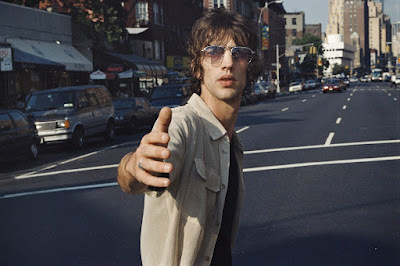 For a long time, I point out, fans have assumed that the balladry is the responsibility of frontman Richard Ashcroft, with the more lysergic elements being, well, Nick himself. 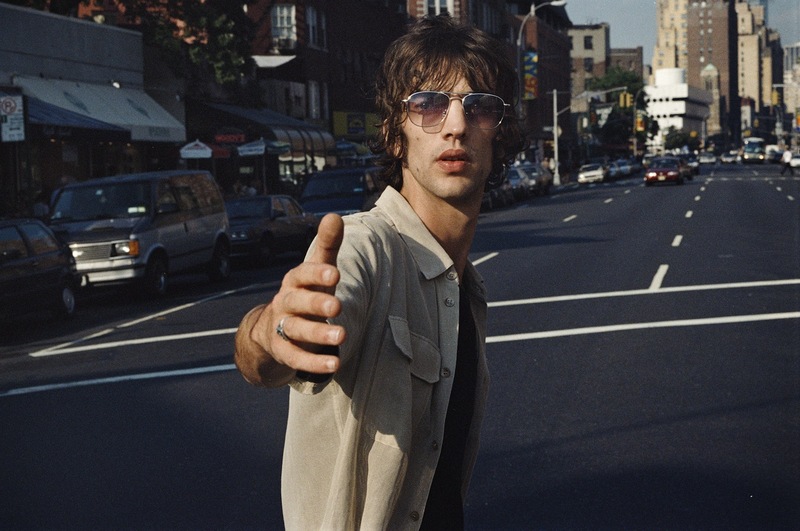 Able to focus on the music, The Verve hurled themselves into the task at hand. Urban Hymns is a formidable band record, but it’s also dominated by incredible individual performances – from the vocals to the arrangements, to Nick McCabe’s guitar playing. Daubs of sound on a wonderfully entrancing canvas, he was hugely influenced by electronic textures. Failure isn’t a word you can now associate with The Verve, though. 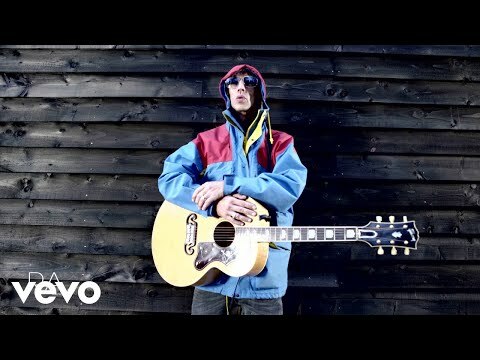 Urban Hymns smashed all before it, knocking Oasis’ gargantuan ‘Be Here Now’ off the top of the charts, the band spiralling higher and higher. For a while, it was kept perfectly in check – but as the pressures increased the cracks began to appear once more. Before they finished, though, The Verve managed to play an enormous hometown show, a huge outdoor concert at Wigan’s historic Haigh Hall. More than 30,000 fans would attend, with the international coverage thrusting the post-industrial hub into the spotlight just as it was escaping the lingering effects of Thatcherite gloom. Nick himself is surprising downcast about the experience, perhaps owing to his roots in a nearby – and rival – town to Wigan. That said, he does recognize its defining role, and has warm memories of the experience, and it’s legacy. 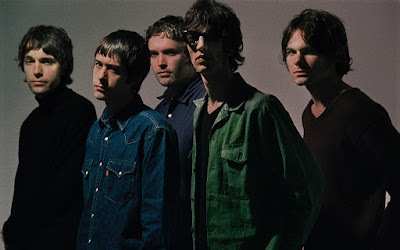 Despite the undeniable success of the record, the splits that followed Urban Hymns left a stain on Nick McCabe’s memory that took years to wipe away. We spend time discussing ‘FOURTH’, the band’s final album to date, and an experience he recalls with palpable relish.